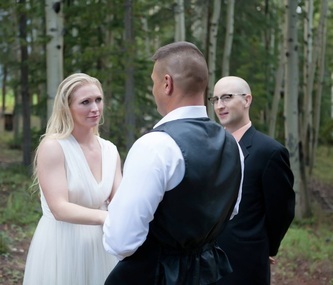 Our ceremonies range from $200-$1,000 with the most popular averaging about $500. A la carte pricing is also available if you see something from one package that you would like to add to a different package. Let us know what you'd like during the consultation and we'll make your ceremony perfectly yours.